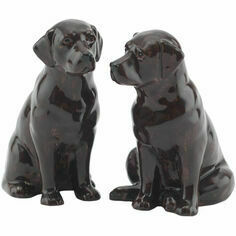 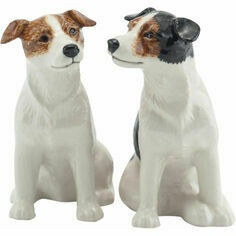 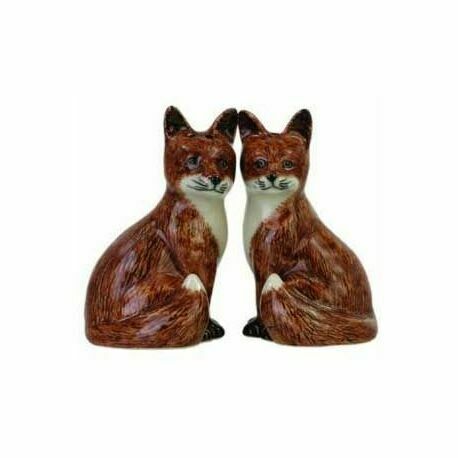 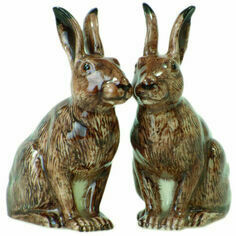 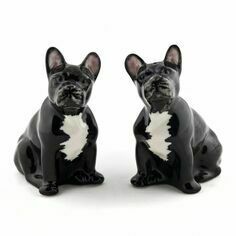 Matching fine china fox design salt and pepper pots by Quail Ceramics. 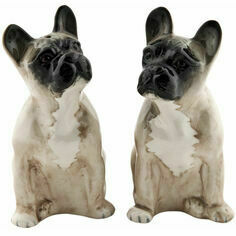 There are excellent quality, hand painted pots with a heavy glaze, making them a great addition to any table. 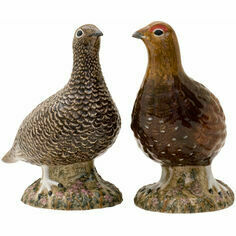 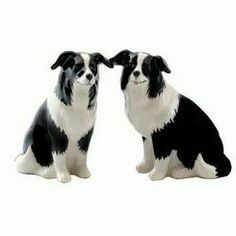 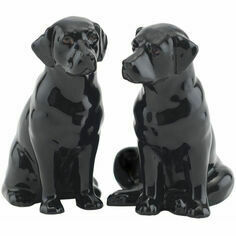 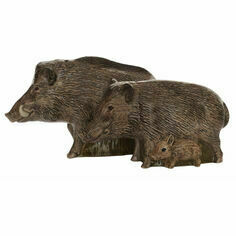 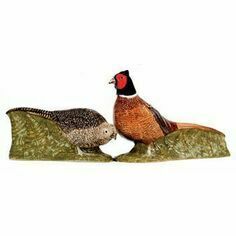 They would make an excellent country gift for any household and come in a presentation box. 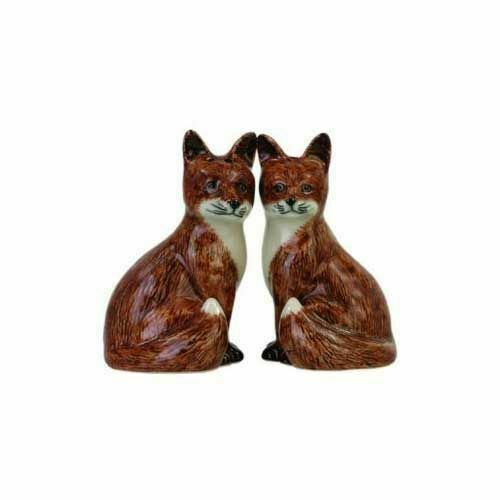  Matching toast rack, butter dish, egg cups and jugs available.